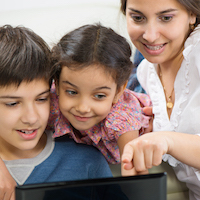 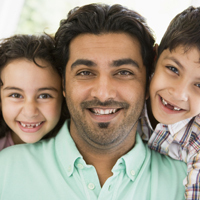 This program is designed to provide parents and caregivers with the concepts and techniques needed to successfully stabilize the family. 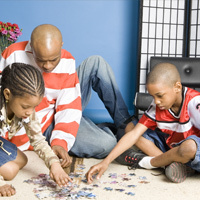 Family support identifies and manages inappropriate behaviors and conduct exhibited by children in the home, school, and community spheres through developing effective parenting, behavioral, social and other coping skills. 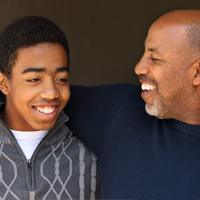 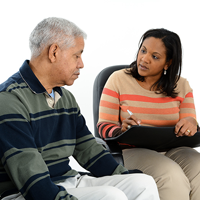 Parent support services help parents develop the skills to establish: daily routines, a schedule, a budget, attending/maintaining community appointments, and advocating for their family. 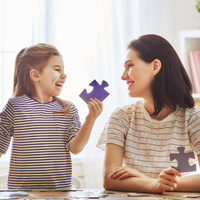 We provide service involvement including assessment, individual service plan development, concept introduction, skill building, and coaching for technique application by the family. 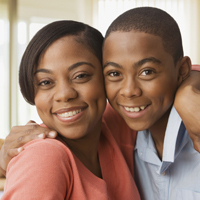 Our providers will observe, model and implement rules, teach the family how to interact positively and provide conflict resolution.